In a new report, U.S. Distributed PV O&M and Asset Management: Services, Markets and Competitors, GTM Research and SoliChamba Consulting identify a wide range of competitors entering the distributed PV operations and maintenance (O&M) and asset management market, which the duo forecasts to reach $803 million by 2020. 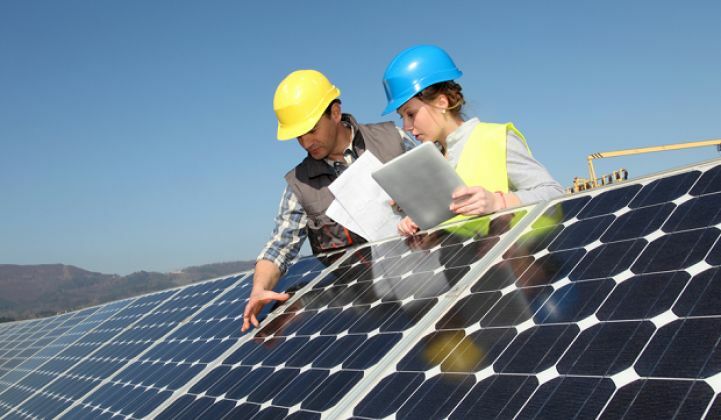 According to the report, asset management encompasses the ongoing financial, commercial and administrative tasks related to a PV installation. O&M, also covered in the report, encompass the array of technical activities that enable PV systems to produce energy efficiently and within regulatory guidelines. 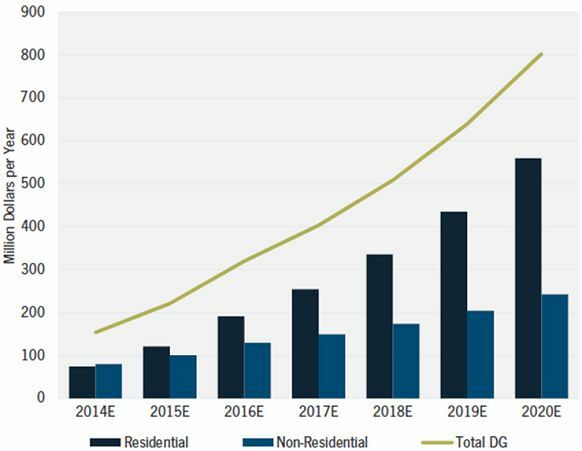 The total addressable U.S. market for distributed PV asset management and O&M reached 8.5 gigawatts last year and was valued at $154 million. GTM Research and SoliChamba Consulting expect the market to grow significantly, reaching $803 million by 2020. 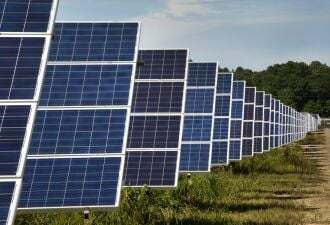 The non-residential segment is currently the larger segment; however, by the end of 2020, GTM Research and SoliChamba Consulting forecast the residential segment to make up 70 percent of the total market value of all distributed PV asset management and O&M. 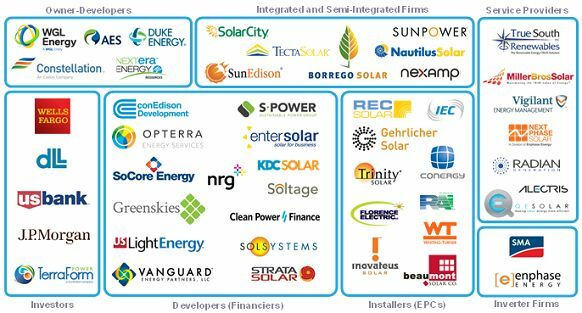 Based on this growth, new entrants beyond pure-play installers and financiers will likely include developers, independent power providers and inverter manufacturers, depending on market segment in some cases. “In the residential space, installers remain the default maintenance providers for the systems they build, but financiers are forced to use internal crews or contract with third-party providers to maintain a growing number of systems in the field for which the installer is no longer willing or able to perform warranty work,” said lead author Cedric Brehaut. 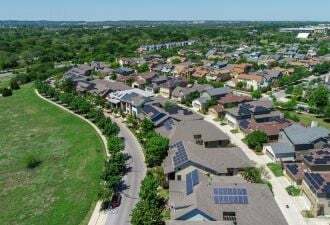 He noted that a few independent firms are offering maintenance services for residential systems such as SunSystem, Sunup, and Next Phase Solar (recently acquired by microinverter firm Enphase Energy). 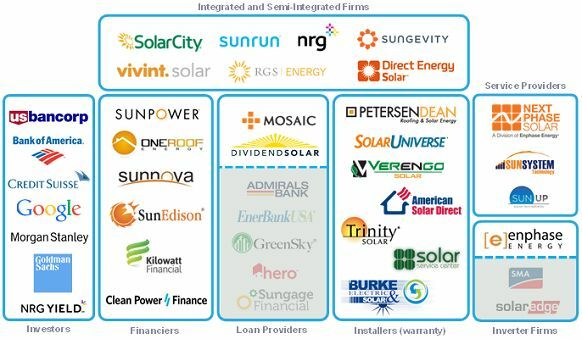 In the non-residential segment, the O&M competitive landscape is a lot more crowded with independent service providers like True South Renewables and Miller Bros Solar, EPC firms like Borrego and REC, inverter manufacturers like SMA and Enphase, and integrated or semi-integrated firms like Nexamp and SunEdison. 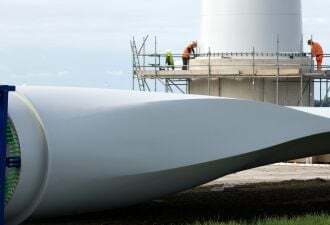 “The number of competitors is likely to increase as the pipeline for new projects dries out due to the approaching ITC reduction,” added Brehaut. The new report defines the distributed generation asset management and O&M market in great detail, provides state-level installed base by segment with forecasts through 2020, details and profiles main competitors in each segment, assesses market price ranges by segment, identifies key market trends, and outlines opportunities for a wide range of company types. Learn more about the report here. GTM Research solar subscribers gain access to all of GTM Research's solar reports. Learn more about becoming a subscriber here.